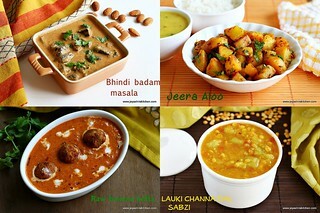 Indian Lunch menu ideas, the series i wanted to start for a long time but somehow i kept on postponing it. I used to share my lunch platter in Jeyashri's kitchen Instagram under the hashtag #jeyashriskitchenlunch and many of them used to ask me to post it regularly. As i couldn't commit on that on a daily basis, i thought i will share a platter once a week. It doesn't mean that i don't cook on a regular basis, i cook 3 meals on a daily basis. But sometimes it will be a salad and a soup on my lunch plate, sometimes it may be a simple left over ones after packing the lunch box for kids and husband. As weekend i generally tend to cook a little elaborate lunch. 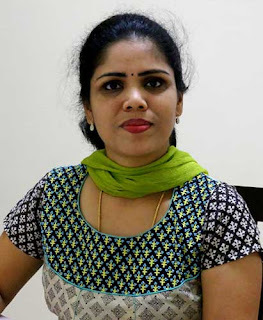 Also by doing this Lunch menu series, it will bring out the unnoticed, yummy, old recipes from Jeyashri's kitchen. 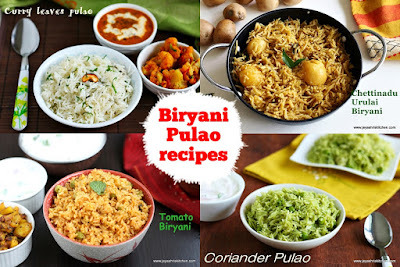 I have noted down some family's favorite combo and also the commonly loved combo recipes for this series. 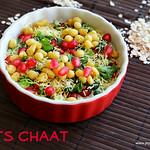 Stay tuned to Jeyashri's Kitchen for this interesting series every Saturday for Lunch menu ideas or Brunch menu ideas. The menu won't be too elaborate always as we did for the Cooking for guest series. Sometimes i will post some simple combos and sometimes i will share an elaborate one. 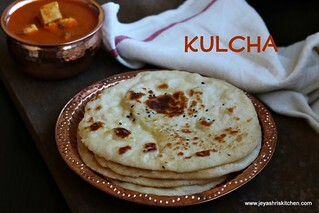 Looking forward to your support in this Indian lunch menu ideas series. To start with, we have a no onion no garlic, South Indian lunch menu for Tamil New year on today. 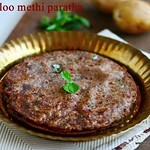 On this platter we have Poosanaikai puli kootu, the family's popular kootu | pitlai recipe. This is a traditional recipe i learnt from my mother in law, made in our house on festival days. 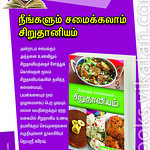 We have beans curry, Vendakkai thayir pachadi, neem flower rasam, maanga pachadi and plain rice. 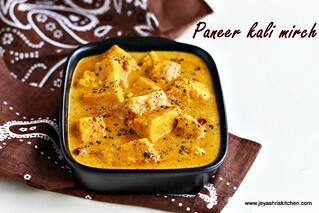 Please click the link for the recipe from the title given below. 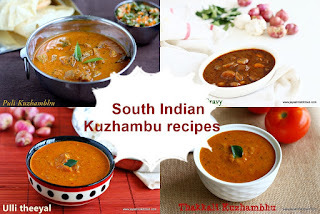 If you want to add Vadai and payasam please click on the links given below.